Clearview Cleaning are experts at brick, stone and concrete cleaning for domestic and commercial clients. Using our highly specialised Therma Tech machinery, Clearview Cleaning can clean large or small areas with the superheated water, which means that they can provide a service that will be gentle on more sensitive exteriors, thereby protecting your property from any damage. 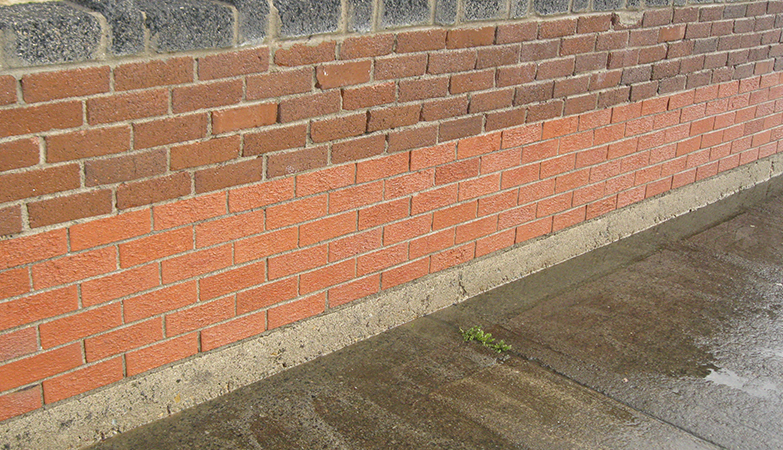 Brick and stone cleaning is the removal of dirt, grime, carbon and atmospheric pollution from masonry to reveal the natural colours of the buildings that may not have been seen for years. Whether you have black staining from atmospheric pollution or green algae from nearby trees or shrubs, Clearview Cleaning can remove all dirt and grime to restore your property to its former glory and transform your property without any damage to the surface.